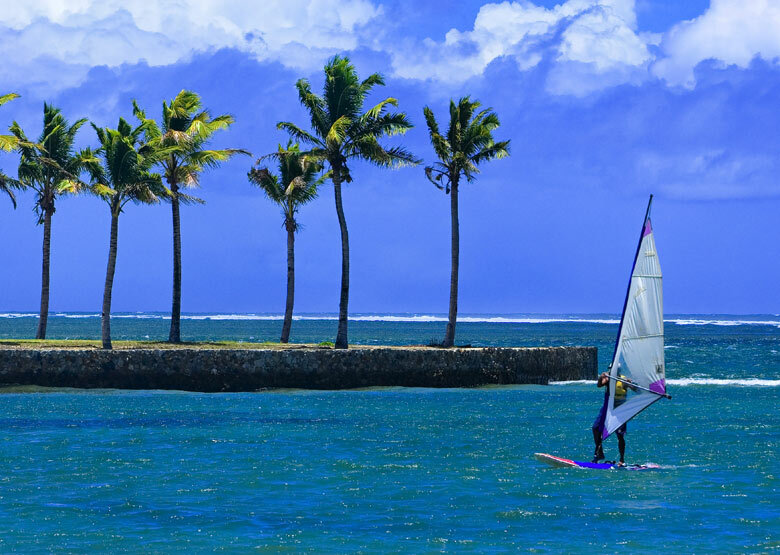 The Naviti offers an affordable Fiji escape for families on a budget. 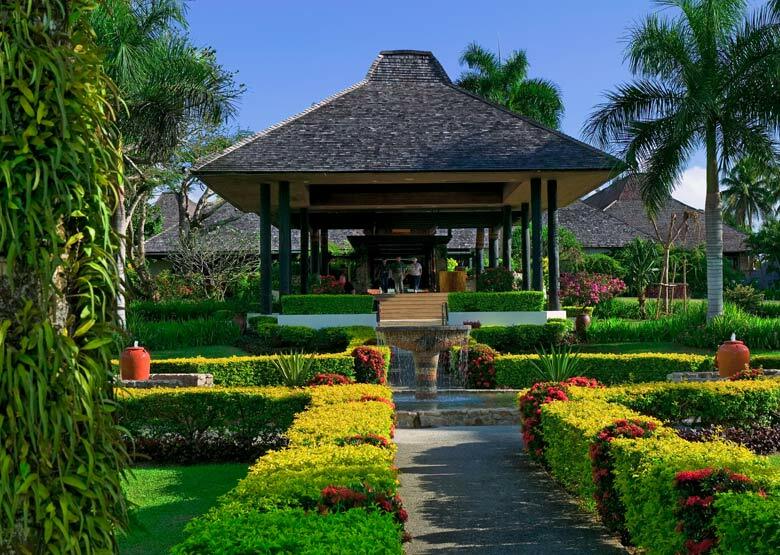 This is one resort that will tick all the boxes including the price! 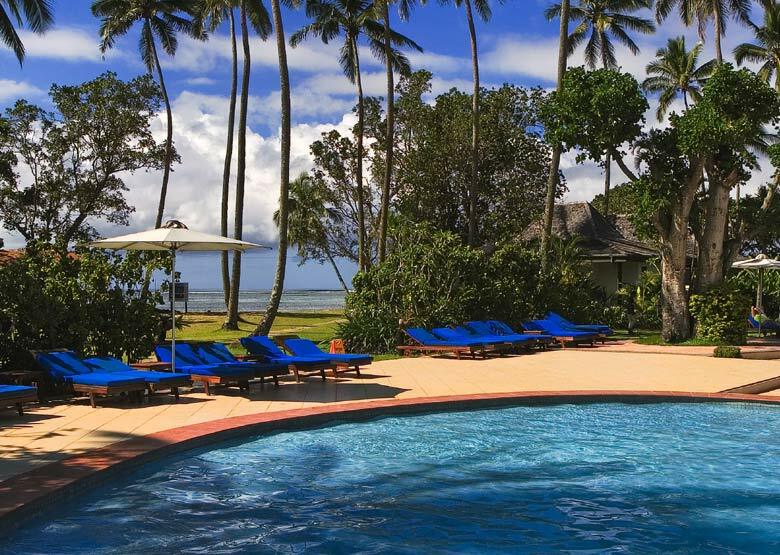 The Naviti’s hugely popular ‘all inclusive’ package offers one of the best value for money holidays in Fiji. 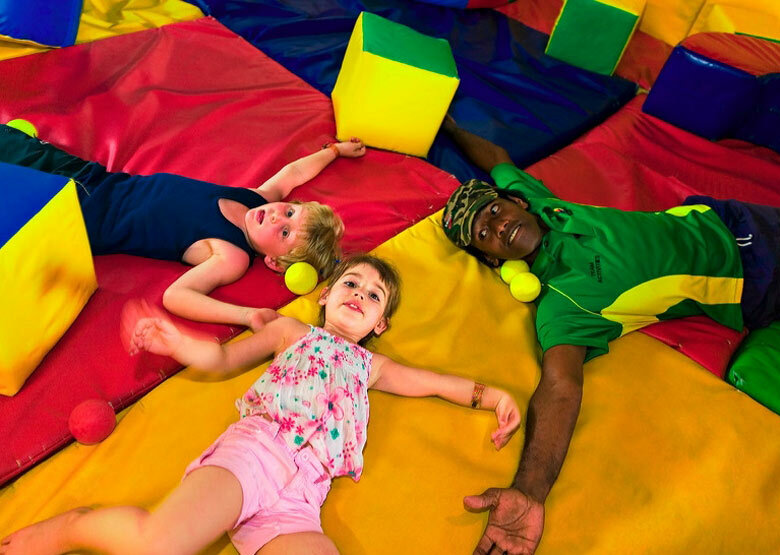 Featuring all meals, all beverages (including a selection of alcoholic drinks), daily Kids Club and most resort activities all in one nightly rate, it is ideally suited for families on a budget wanting a good quality, fun, affordable resort holiday. 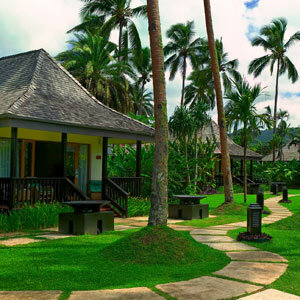 The Naviti offers an affordable holiday destination for families on a budget. 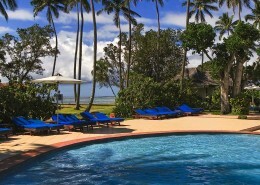 The ‘all inclusive’ package at The Naviti is excellent value for money, includng all meals, beverages (inc selection of alcoholic beverages), daily Kids Club and most resort activities. 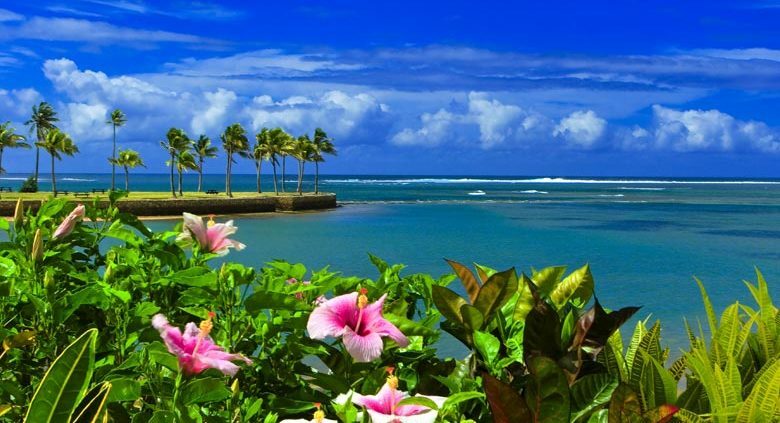 The Naviti is located on the mainland of Fiji, Viti Levu. 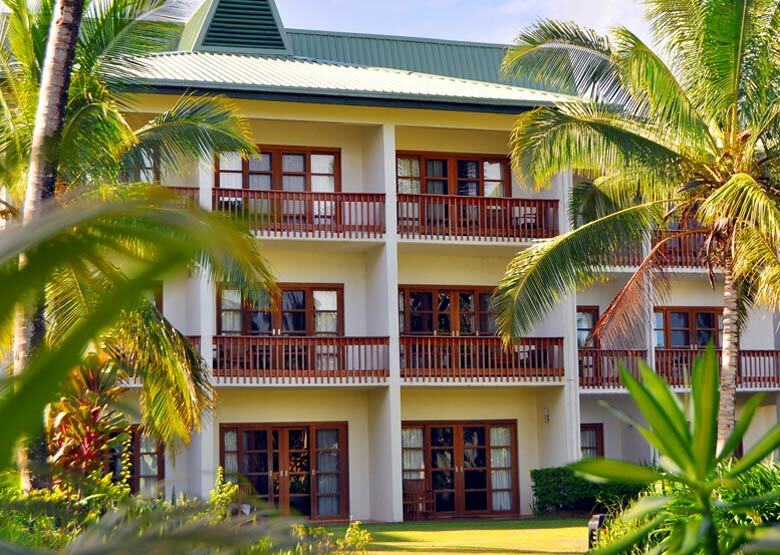 Situated on the popular Coral Coast, this resort is easily accessible. 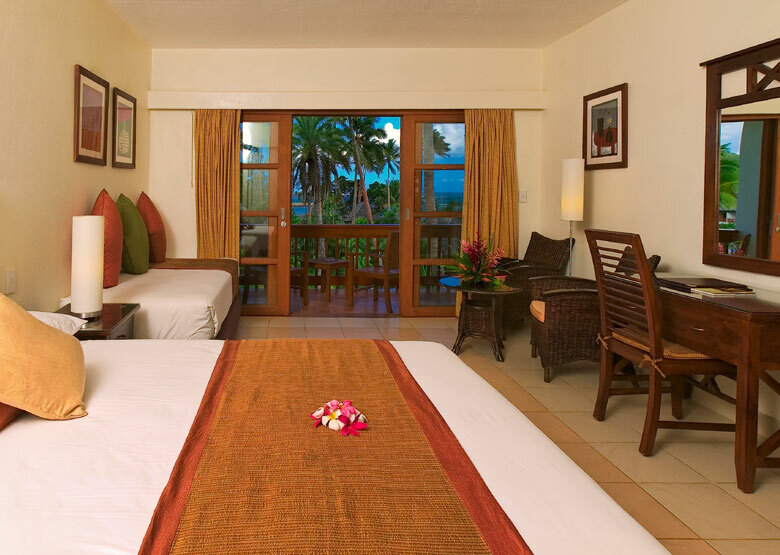 A vehicle transfer time is approximately one hour & 20 minutes from Nadi Airport. See map below for exact location. 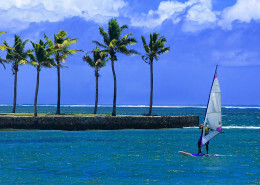 https://islandescapes.com.au/wp-content/uploads/2017/02/Naviti-ViewSPECIALFeature.jpg 555 780 Melanie at Island Escapes https://islandescapes.com.au/wp-content/uploads/2015/10/Island-Escapes-Holiday-Packages1.png Melanie at Island Escapes2017-03-03 10:33:422019-03-18 12:42:32Naviti Resort Fiji ~ All-Inclusive Offer! 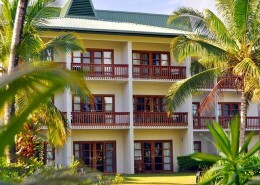 10 nights for a family of 5 was fantastic value. All inclusive is the way to go. Great facilities & activities for kids and the adults. Huge selection with food, caters for all types of fussy kids. Staff are amazing so friendly & can’t do enough for you. We’ll be back.